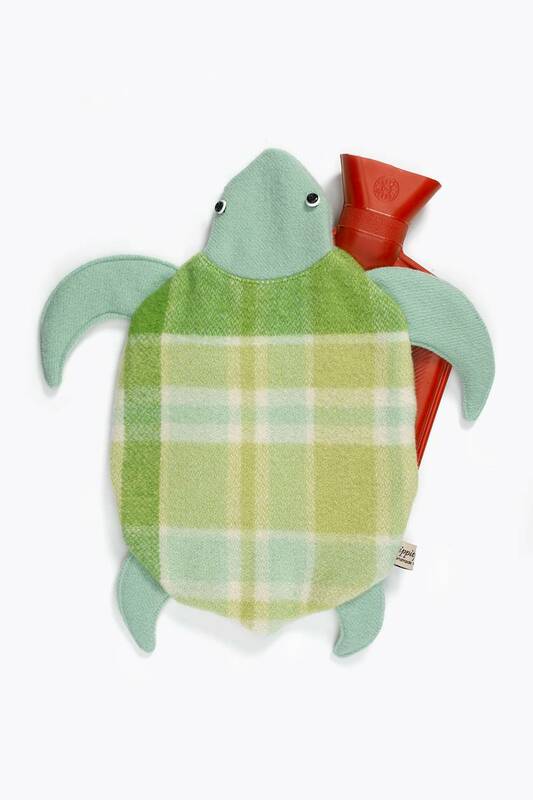 sea turtle hottie cover is ready to swim in your sea of blankets,or perhaps you'll cuddle him while you watch BBC earth in front of the telly and discuss global warming and the impact of plastic bags on the ocean. 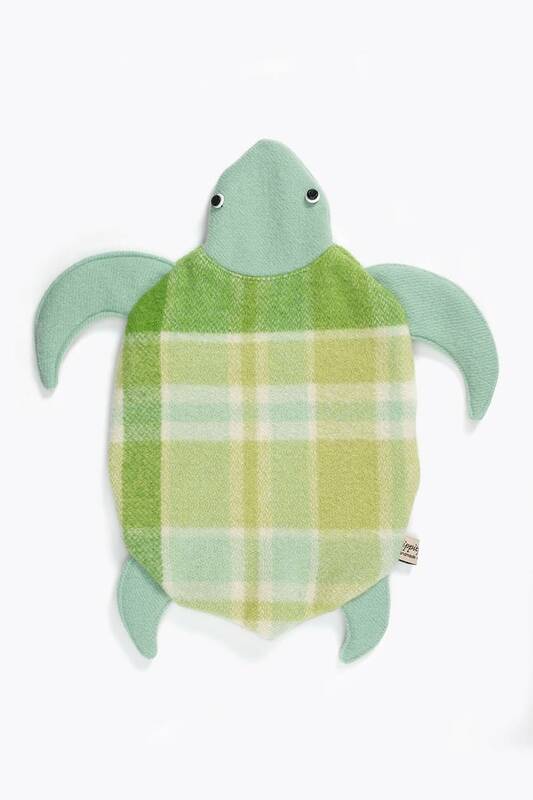 Sea Turtle Cover made to my own original design. Button eyes, huggable thick body. 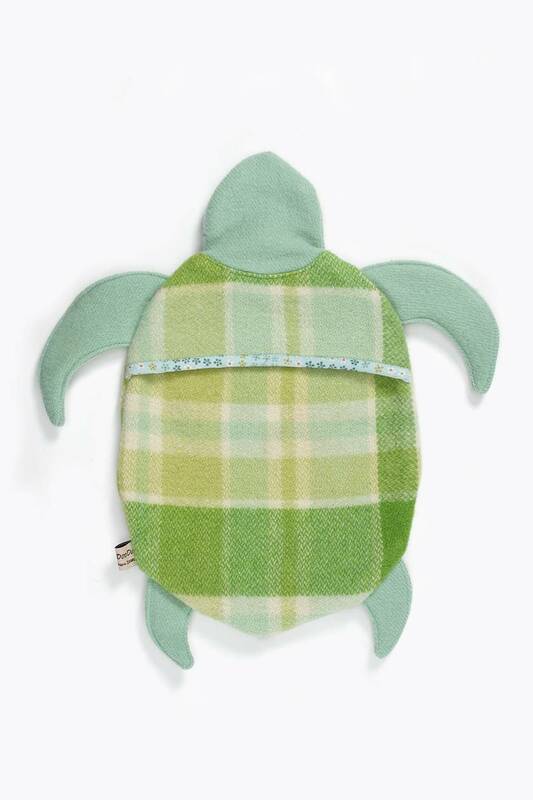 Envelope opening on back for easy filling/removal of hotwater bottle.